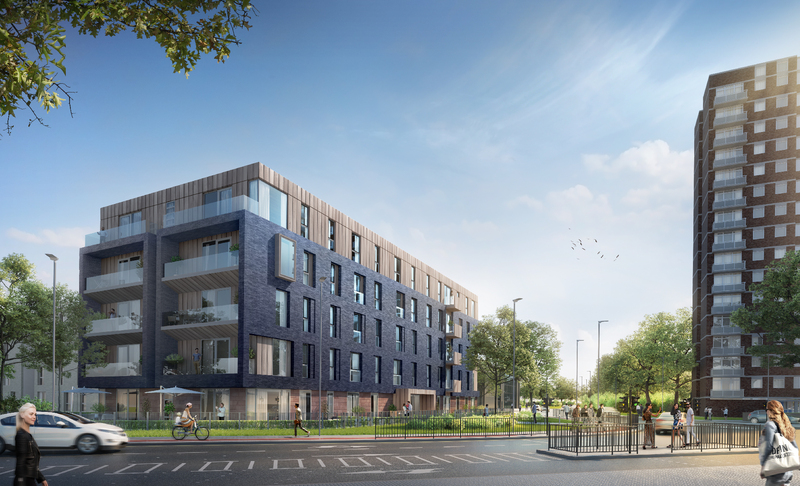 Manchester based developer, Panacea Property Development, has secured planning approval from Sheffield City Council for further phases of its Well Meadow regeneration development just off Netherthorpe Road in Sheffield. The overall mixed-use development, consisting of 400 student and 250 PRS (private rental sector) units, is being delivered over four phases. Phase 1 is being developed in joint venture with Worthington Properties and is already on site with completion due for September 2016. Phase II of the development is being funded by Panacea internal resources. The development site is located between Radford Street and Well Meadow Drive in close proximity to University of Sheffield and the City’s main hospitals. 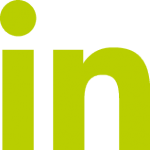 “Panacea Property Development has been working closely with the Council for some time to ensure a positive outcome for the planning approach for the regeneration of this important site in the heart of Sheffield. As well as housing the growing student population, it will also give a boost to the local economy in bringing diversity of tenant mix with the inclusion of PRS units. Hodder & Partners is the architect for the development and Deloitte is the planning consultant. 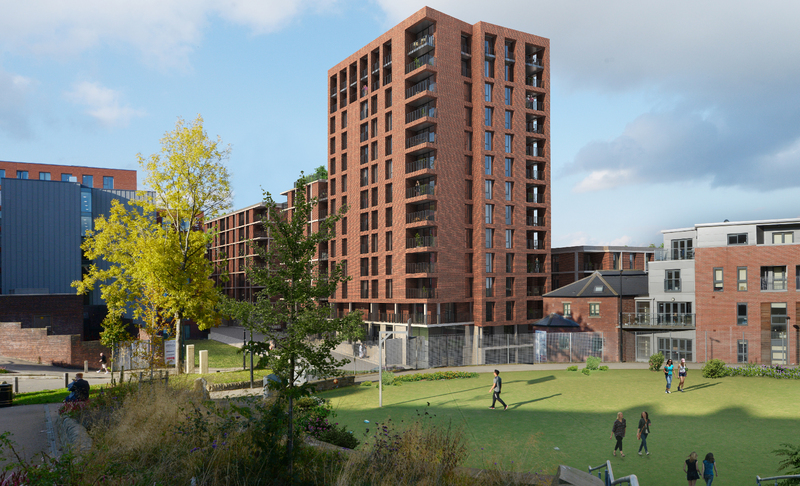 Manchester based developer, Panacea Property Development’s plans for the Penultimate phase of its Well Meadow regeneration development just off Netherthorpe Road, close to the Well Meadow Conservation Area in Sheffield city centre have been approved. 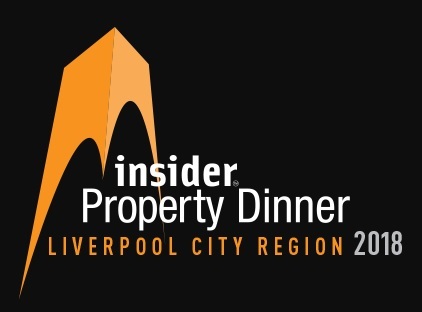 Panacea Property Development have been selected by an independent judging panel to be showcased at the awards dinner, taking place in June 2018, for The Strand development. 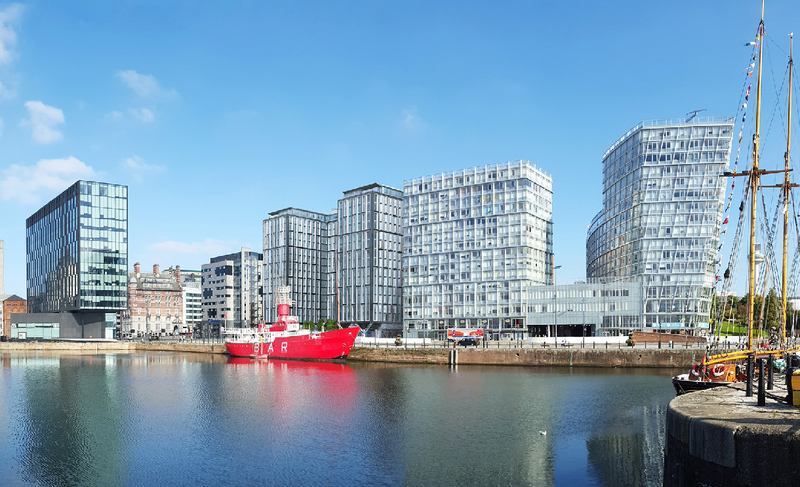 A joint venture between Patten Properties and Panacea Property Development has yesterday (February 19th 2018) completed a deal which will see its transformational build to rent (BtR) development on Liverpool’s historic waterfront transfer into single institutional investment ownership. 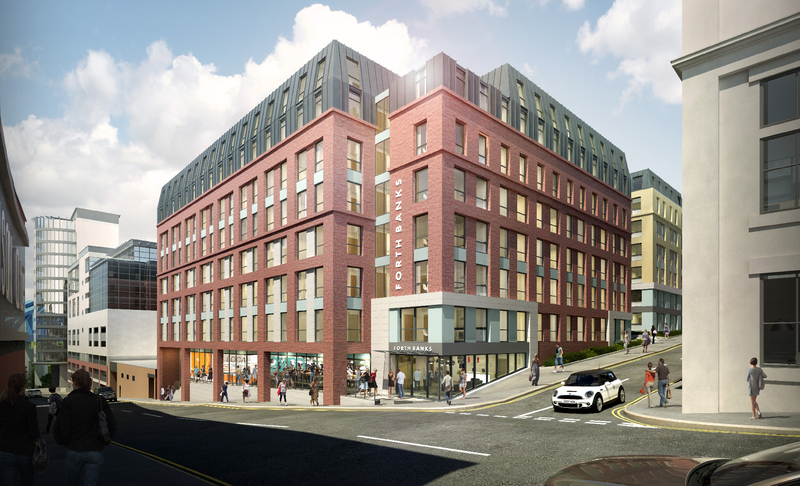 Manchester based developer, Panacea Property Development, has submitted plans for the next phase of its Well Meadow regeneration development just off Netherthorpe Road, close to the Well Meadow Conservation Area in Sheffield city centre. Manchester based Panacea Property Development has submitted a planning application for Phase 3 of its prime £30m mixed use development at Riverway, Stafford. The application is for a part four and five storey building consisting of 80 residential apartments with associated access, parking and landscaping. A joint venture between Patten Properties and Panacea Property Development has today (December 13th 2016) secured planning approval from Liverpool City Council for its major PRS development on The Strand, overlooking Liverpool’s historic waterfront. 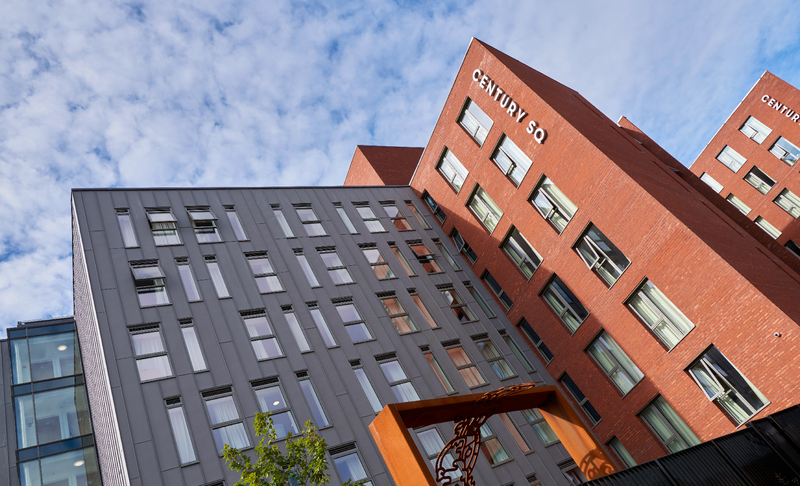 Manchester based developer Panacea Property Development has signed with delivery partners Marcus Worthington Group for its landmark Forth Banks BTR (Build To Rent) scheme in city centre Newcastle-upon-Tyne. Manchester based developer Panacea Property Development has been selected as preferred development partner by Wakefield College. The College is seeking to dispose of its 10 acre Thornes Park Campus just off the A636 between Junctions 39 and 40 of the M1 in Wakefield. Panacea Property Development and Patten Properties will unveil exciting plans for a 16-storey development including three additional storeys stepping back from the main elevation, with stunning views, new commercial space and a residents’ roof garden at the junction of Strand Street and Red Cross Street. Manchester based Panacea Property Development has completed the first phase of its prime £30m mixed use development at Riverway Stafford. 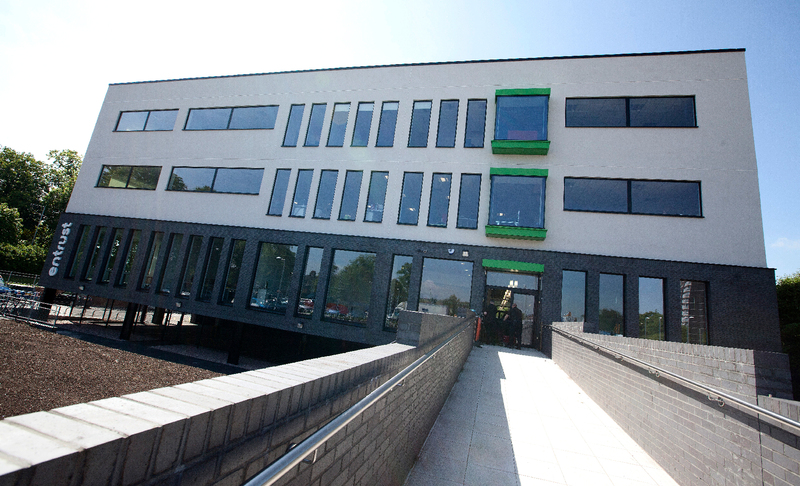 Phase 1 is a new £12m headquarters for educational support company, Entrust, with capacity for 450 people and was officially opened in October by National Schools Commissioner, Frank Green. Manchester based developer Panacea Property Development has announced that planning consent has been granted for its landmark Forth Banks BTR (Build To Rent) scheme in city centre Newcastle-upon-Tyne.